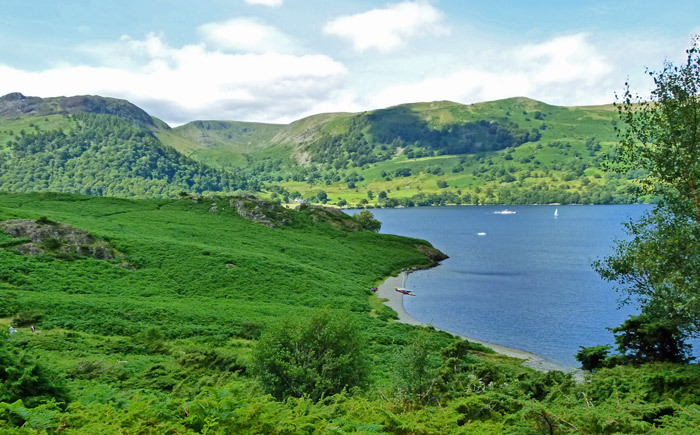 Here is your mission today, should you choose to accept it: take the ferry across Ullswater from Glenridding to Howtown and walk back. 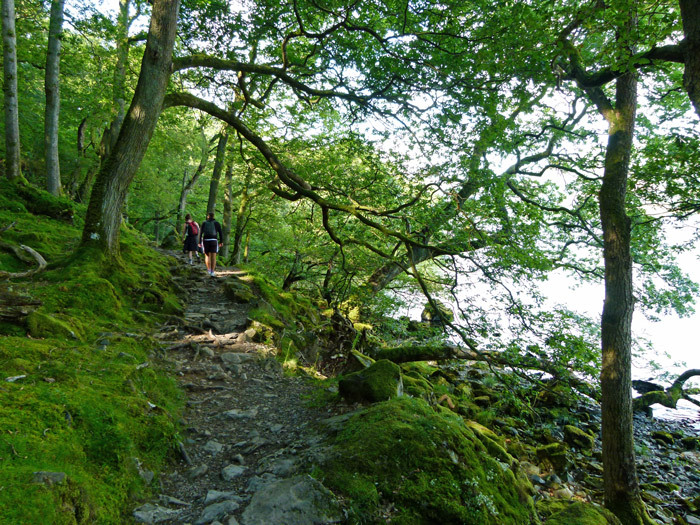 It’s a low-level stroll of about 7 miles (11km), so you don’t need to be Sherpa Tenzing to tackle it, but you do need to be able to cope with the distance, rocky paths (remember, your paths can go up as well as down) and you should wear suitable kit to walk in. 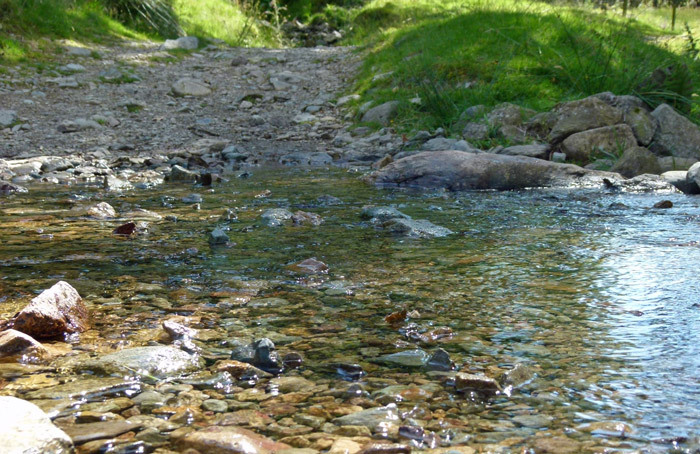 Take a picnic – there are plenty of handy rocks to sit on along the way, whilst munching your sarnies and wondering whether life can get much better. Ullswater is simply beautiful. 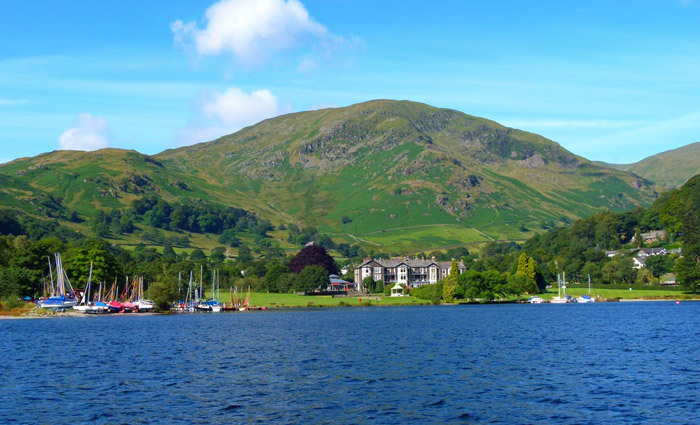 It’s the second largest lake in the English Lake District, zig-zagging about 7½ miles from Patterdale in the south to Pooley Bridge in the north. It’s not a particularly wide lake – no more than ¾ mile at its widest point – nor is it particularly deep – about 200’ (62 metres). 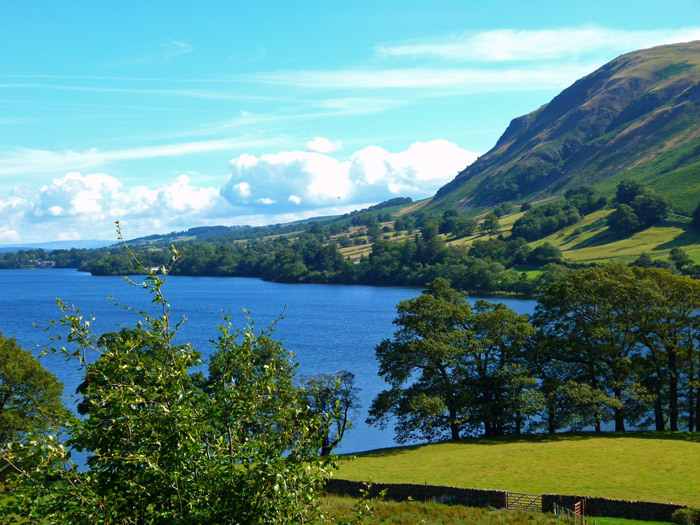 According to the Oxford Dictionary of Place-Names, Ullswater means ‘the lake of a man called Ulfr’, though Ulfr is also Old Scandinavian for wolves – so it could have been a favourite place for them, in the days before they were hunted to extinction in these parts. 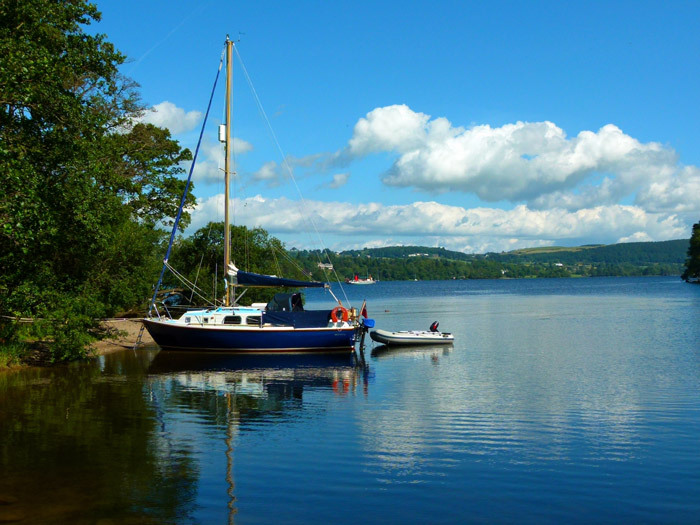 A couple of other bits of trivia: Donald Campbell broke the world water speed record on Ullswater on 23rd July 1955 in Bluebird K7; rather less excitingly, Ullswater also inspired William Wordsworth’s excruciating poem, ‘The Daffodils’ (1804). If you want the rest, you’ll need to look it up. 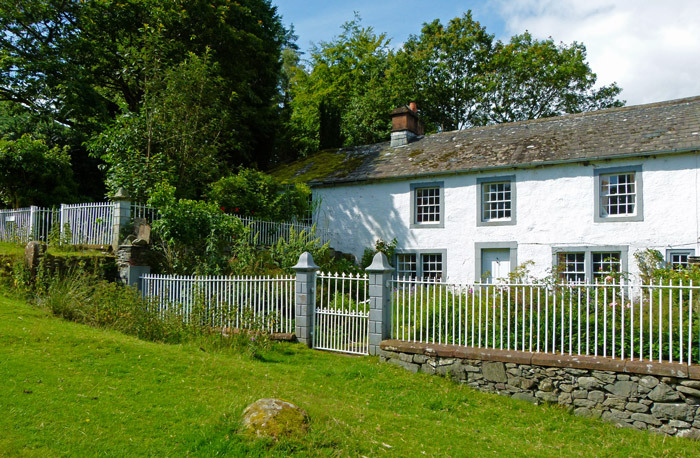 Better still, visit Ullswater in the spring and see the daffodils for yourself. 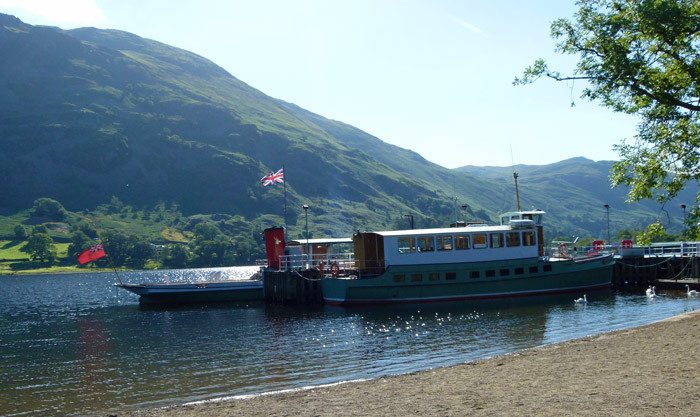 Ullswater Steamers operate a year-round service between Glenridding, Pooley Bridge and the tiny hamlet of Howtown in the middle. 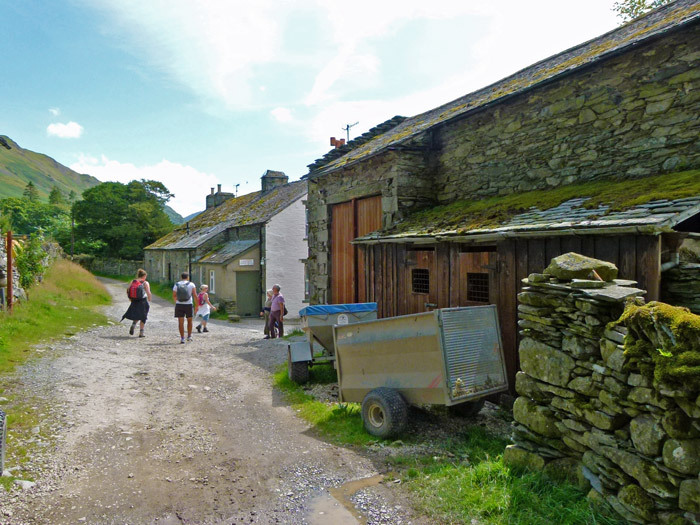 Glenridding used to be an important mining village and is now almost entirely dedicated to tourism – and walking in particular. 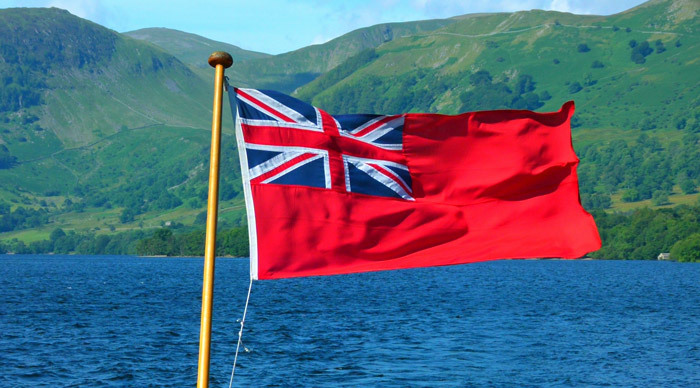 The sailing time from Glenridding to Howtown is about 40 minutes – allow at least 5 hours for your expedition, which I suggest you will want to complete in daylight. So – off you go; are you excited? I must confess to taking a childish delight in hopping on board MY (Motor Yacht) Raven at Glenridding Pier, and had to be calmed down by Mrs Britain. I was subsequently absolutely tickled to discover that Raven, launched in 1889, was used by Kaiser Wilhelm II during a visit to England in 1912. Just imagine how things might have turned out if she’d sunk. 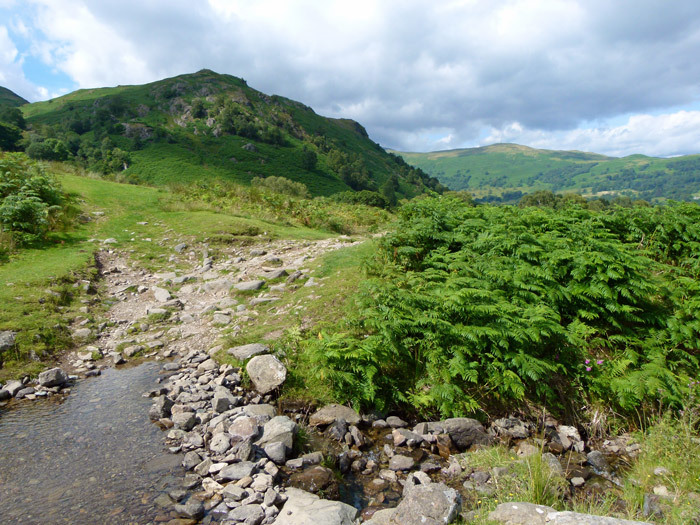 There’s not much to say about the walk itself, other than it takes you at an easy pace through some of Lakeland’s most delightful scenery. After landing at Howtown Pier you hang a right (south-ish) and keep the lake on your right the whole way. Almost everywhere, there’s the sound of water, tripping down the hillsides. If you’re lucky, you may catch a glimpse of a red squirrel. You should take a map; of course, I forgot ours – but as it was a beautiful summer’s day when we went, and the path is the countryside version of the M6 (hard to miss), we coped. As usual, helpful comments and side-splitting observations appear if you hover your cursor over the photographs. 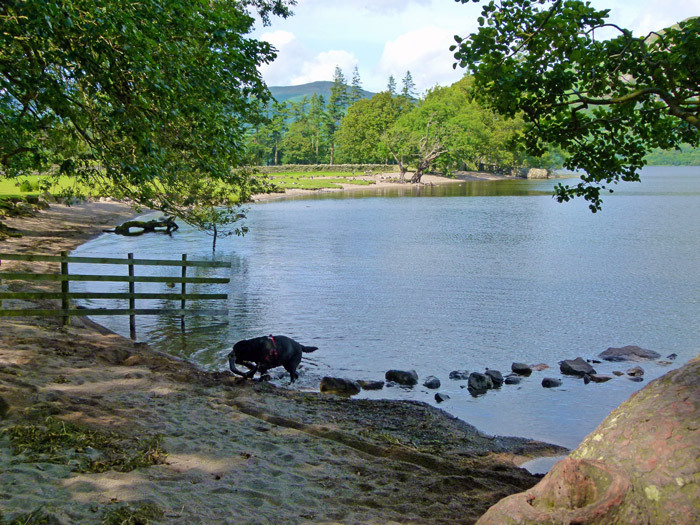 If you’d like to know a bit more about Ullswater, visit the Ullswater website. 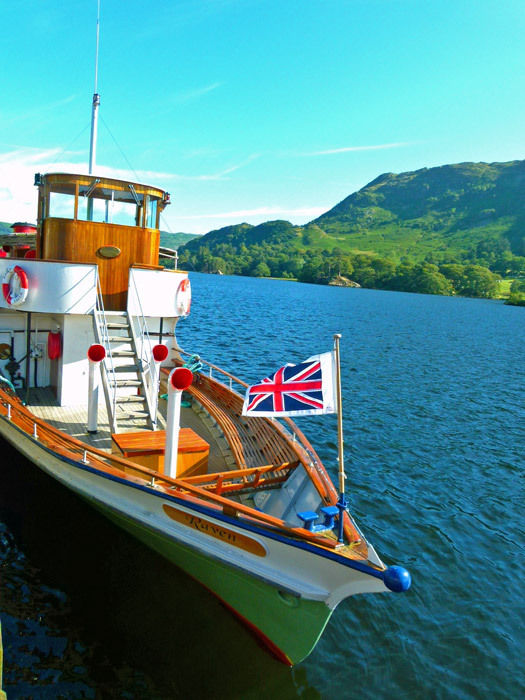 If you want to look up the steamer timetable and fares, visit the website for Ullswater Steamers. Done this walk more times than I have fingers and toes to count on and in every weather front the Lake District can throw at you, it never disappoints.